Well,it threw me off for a second.Thinking I didn't own a tiel and wondering what to do.Then I thought about the possibilities and my prior knowledge with tiels.........it was GENIUS! 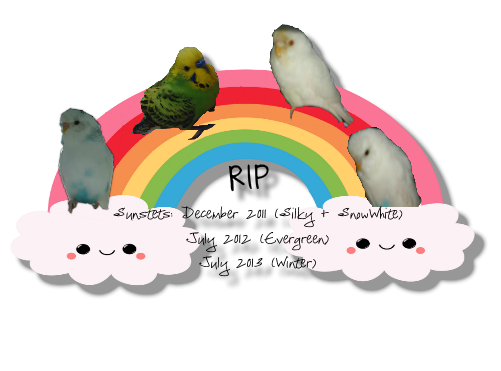 We'd help so many people and hopefully one day we'd be as popular as Talk Budgies! We'd planned so many things but then it hit me! 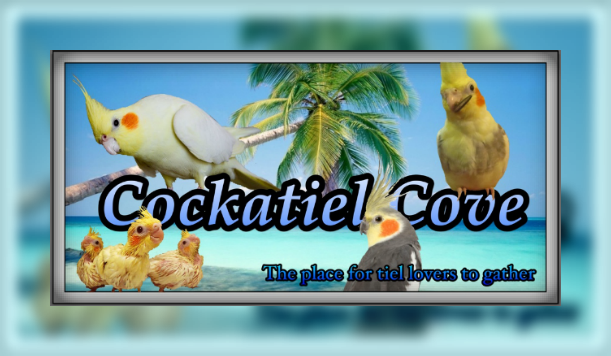 What would we call such a tiel forum...?